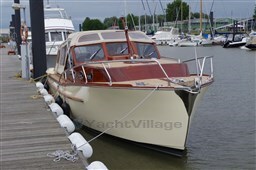 Fast cruising yacht in heavy weather very well sailable. Well equipped for the long ride. Exclusive offer at Michael Schmidt & partner. Central agent! Perfectly maintained and fully equipped, ready in absolute top condition! Exclusive offer at Michael Schmidt & partner. Central agent! Detailed questions are welcome. 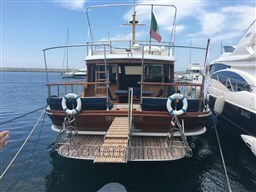 Please contact us, we have visited this yacht for you.